Vietnam Team Building & Viet Green TeamBuilding activities are now just a click away. We are bringing our world famous and very popular team building activities to Vietnam, along with many years of experience in corporate team building, training and team development, and employee engagement. Team Building Vietnam is now more popular than ever, and we have a dedicated Vietnam team building team servicing cities such as Hanoi, Da Nang, Ho Chi Minh City, Can Tho, as well as any provincial location throughout the country. Why the most company Choose Viet Green TeamBuilding? It is simple, we do for all the best !! If you are planning a corporate team building activity in Vietnam and have some diverse ieas about what you would like to do with your team, give us a call, as we have a strong network of both venues, professional creative facilitators, and great team experiences to ensure your ideas come to fruition! Vietnam has so much to offer your team, and is becoming a very popular conference destination for inbound groups from all over the world. A trip to Vietnam is an experience of a lifetime, and with over 30 tea building activities on offer, we make every team experience one that will be remembered for years to follow! For a real Vietnam experience, you can’t go past our Out and About in Vietnam team building activities. We can design and incorporate any team challenge into your Vietnam team building activity, and if you are really up for a challenge, why not get the team to participate in a MasterChef cooking challenge or an Amazing Race around the city. If you are looking for Team building ideas in Vietnam, check out our popular creative team building, formal indoor and outdoor activities, focused team building programs, and ‘just for FUN’ activities on offer. Team building Vietnam… team building has never been this much fun! • Human Rhythms drumming – putting rhythm into your next conference. • Corporate Survivor – will your tribe outwit and outplay the other tribes? 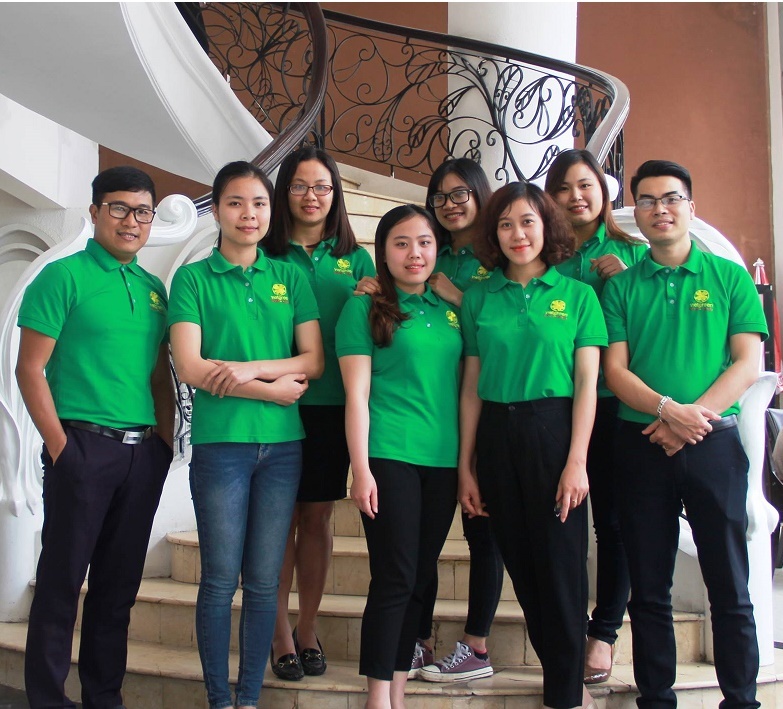 VietGreenTeam have developed a strong relationship with many venues, resorts and hotels throughout Vietnam, and we have years of experience in the country, so if you have any questions at all regarding team building ideas in Vietnam, give us a call on +84 989313339 or fill out a quick quote form here.